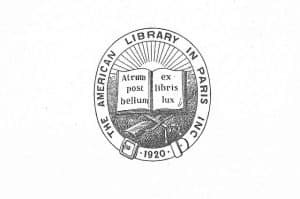 In anticipation of our Centennial Celebration in May 2020, we are inviting Library members and the general public to come celebrate 99 years of the American Library in Paris! Please join us for a gathering honoring our history, travelling decade by decade through our archives with an informal exhibition of our legacy, collections, community, and events from 1920 to the present. You will have the opportunity to socialize, enjoy light refreshments, and hear remarks from our Director, Audrey Chapuis. 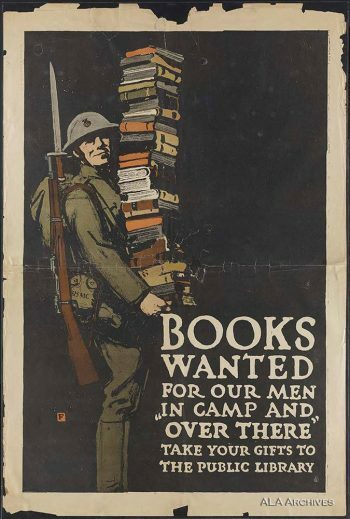 We will also begin collecting your memories of the American Library in preparation for a special centennial testimonial video to be released next year. A special station in the conference room will be set up for this purpose. This is a ticketed fundraising event, and we ask that you please register and pay in advance. 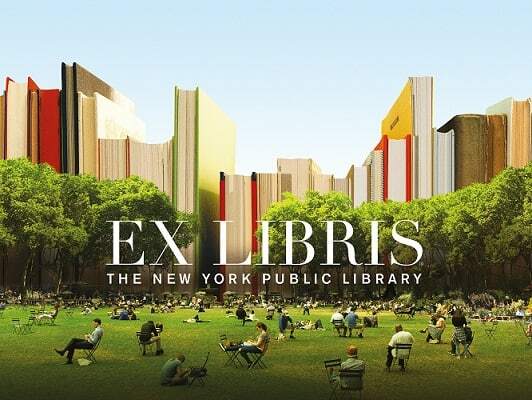 Price for Library members: 20 euros; Price for non-members: 35 euros.